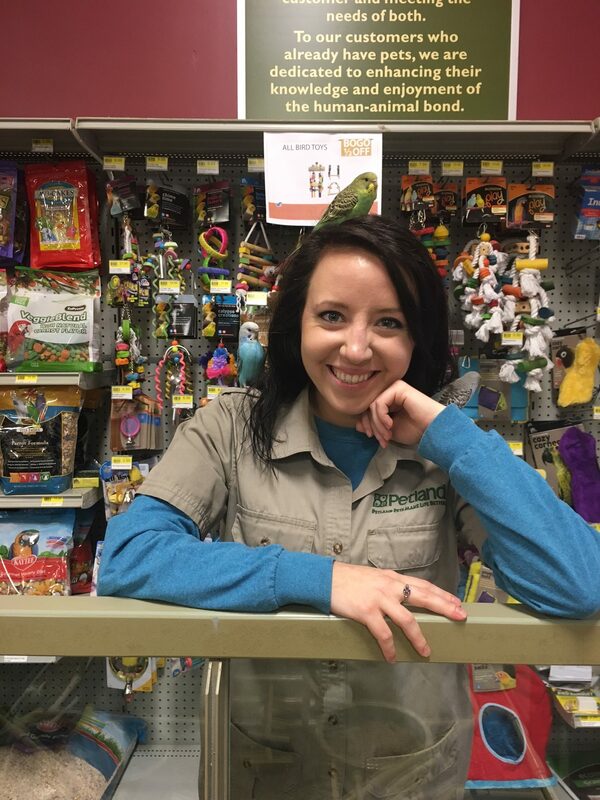 Petland Dalton generally carries Parakeets, Conures, and Lovebirds on a regular basis. 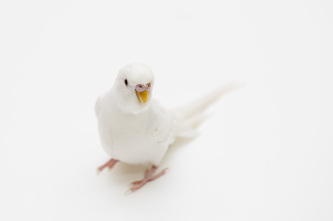 We carry bird food products for all types of birds. 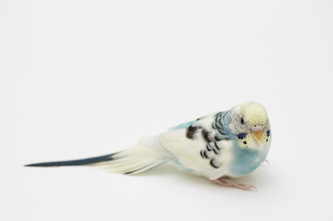 Parakeet/ Budgie – Parakeets are curious and affectionate when handled often. 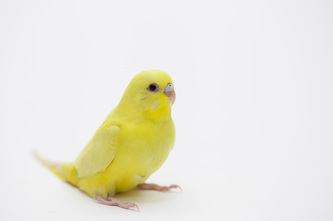 They are highly recommended for first-time bird owners. They will interact with the whole family and are excellent whistlers and sometimes mimic speech. 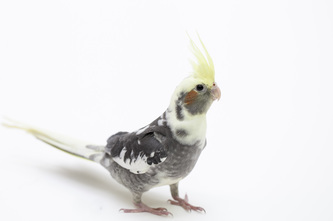 Cockatiel– The Cockatiel is one of the most common companion birds and a great choice for a first-time bird owner. They are affectionate and great with the whole family. Some will mimic speech, but they are better at mimicking whistling. 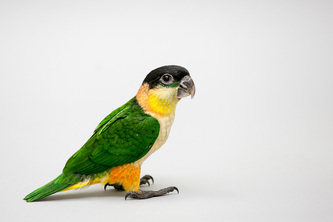 Conure – Conures are affectionate and playful birds. They can be clownish and very loud. 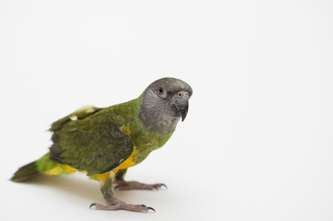 Some Conures are good at mimicking speech. We carry a variety of species depending on availability. 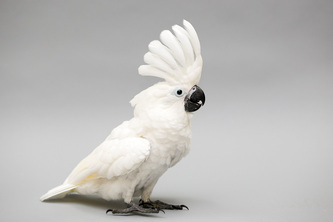 Cockatoo– Cockatoos are by far the most affectionate and cuddly of birds. They require a great amount of attention and can be very loud when demanding it. 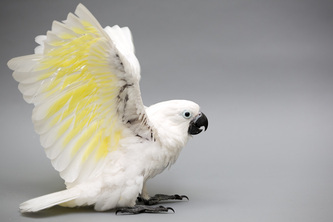 Cockatoos also like to chew and can be destructive to furniture if not supervised. They mimic speech but have a limited number of words in their vocabulary. We carry a variety of species depending on availability. 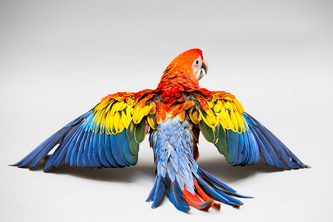 Amazon Parrot– Amazons can be outgoing and sociable but can also bond strongly with one person. Amazons are very good at mimicking speech and can have a large vocabulary. We carry a variety of species depending on availability. 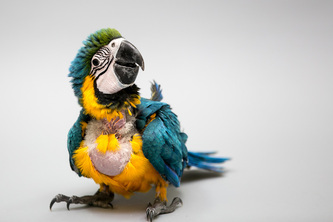 Macaw- Macaws are friendly and bond strongly with their owners. They can be destructive and loud if the appropriate amount of time is not spent with them. 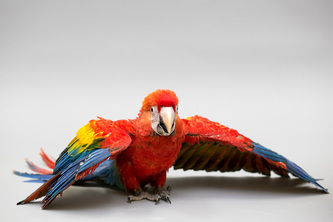 Macaws are easy to train and readily mimic speech and other sounds in their environment. We carry a variety of species depending on availability. 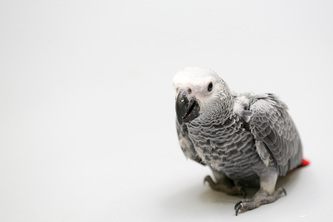 African Grey- The African Greys are probably considered the most intelligent parrots. They are excellent at mimicry and copy the accent of the person they mimic. Greys can choose a favorite person and will be very affectionate with them. 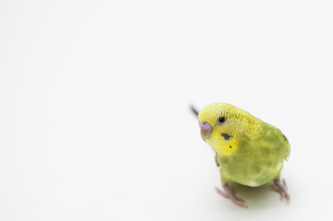 Lovebird – These small birds have a big attitude. 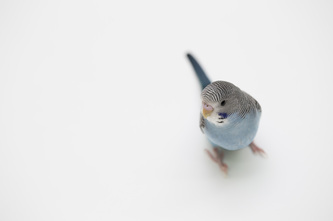 Lovebirds are interactive and comical in their behavior – they love to hide in pockets! Very few lovebirds talk, but they have a variety of calls. Variety depends on availability. Everyone has to be stunned by the beauty of this bird. 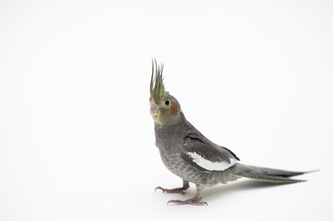 A beautiful pink and rose color with soft grey on it’s chest, these birds are just as soft to the touch as cotton.One of the smaller Cockatoos, this species is often considered to be a better talker than most other Cockatoos. The male is usually slightly more rose colored than pink, and has black eyes as opposed to the female’s redish iris.